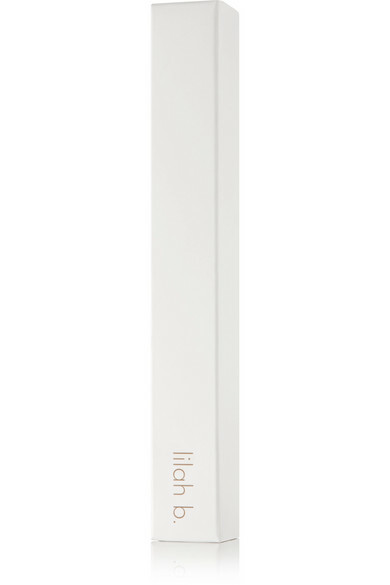 Lilah B. 's 'All Over' brush is the only tool you'll need to create a host of everyday and statement eye looks. 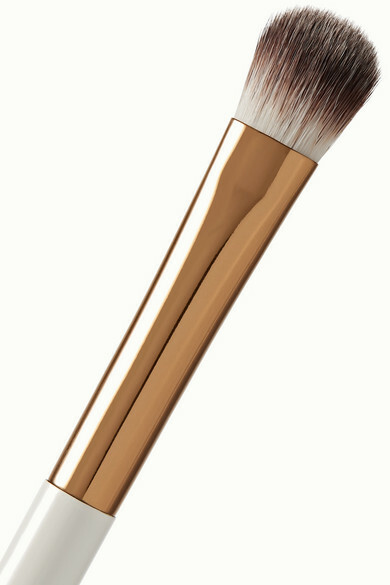 Its soft, fluffy bristles make pigment effortless to blend, while the long stem handle ensures precise application. Use it dry or with a few drops of water for a more intense finish.